Nepal this week on Thursday banned the popular online multiplayer game PlayerUnknown’s Battlegrounds, popularly known as PUBG. The government sited violent content, posting a negative impact on children. 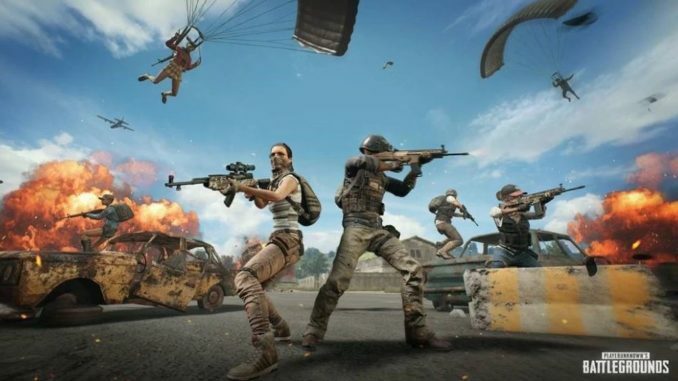 “We have ordered the ban on PUBG because it is addictive to children and teenagers,” Sandip Adhikari, deputy director at Nepal Telecommunications Authority (NTA), the nation’s telecoms regulator, told media. The ban came into effect on Thursday, 11th April 2019. After the request from the telecommunication authority, the nation’s federal investigation authority directed all internet service providers, mobile operators and network service providers to block streaming of the game from Thursday onwards. The authorities are probably referring to PUBG Mobile, the more popular and widespread version of the game that was launched in early 2018. The popular mobile gaming platform PUBG was launched in 2017 and since then it has a huge global following. The application is developed and published by the PUBG Corporation, a subsidiary of Krafton Game Union (formerly Bluehole). The mobile game was developed by Lightspeed and Quantum Studio, owned by Tencent Games. PUBG is a survival themed battle game that drops dozens of online players on an island to try and eliminate each other. The deputy director at NTA , Sandip Adhikari said so far there had been no reports of any incidents linked to the game, however he said parents were concerned about their children being distracted from their studies or other normal routine work.